London Fashion Week is nearly done for another season *sniff sniff* but the outfits keep on coming. We headed down to the new SS16 venue at Brewer Street to hang out with all the best dressed bloggers and front row habitues. 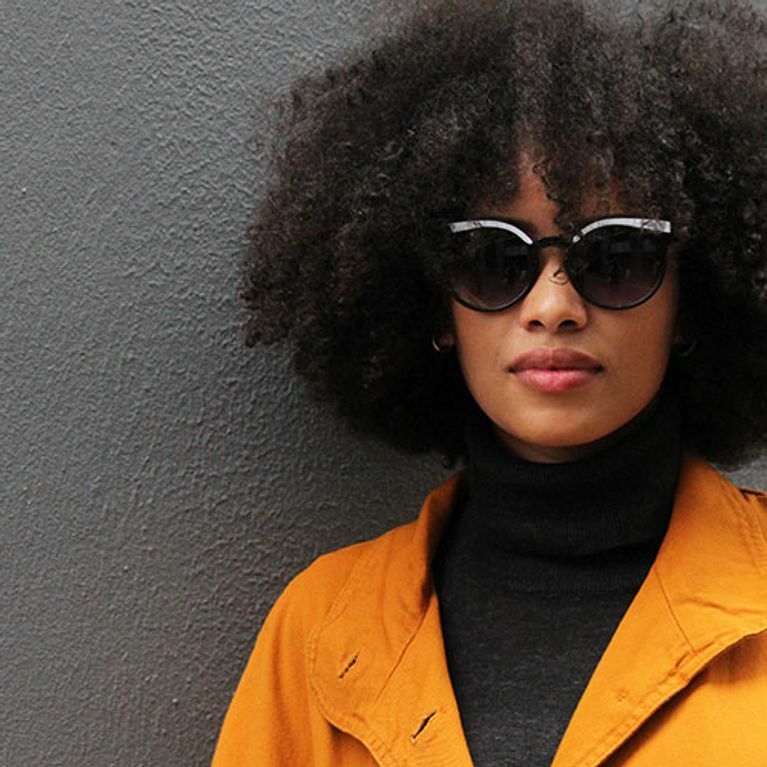 Here's whose street style game was turning our heads from the runway to real life. London Fashion Week is like the best carrot cake going. Everyone wants a slice, including us! We hit the style hotspot to photograph some of the best looks off the catwalk to bring you fashion inspiration you can actually dig in real life. 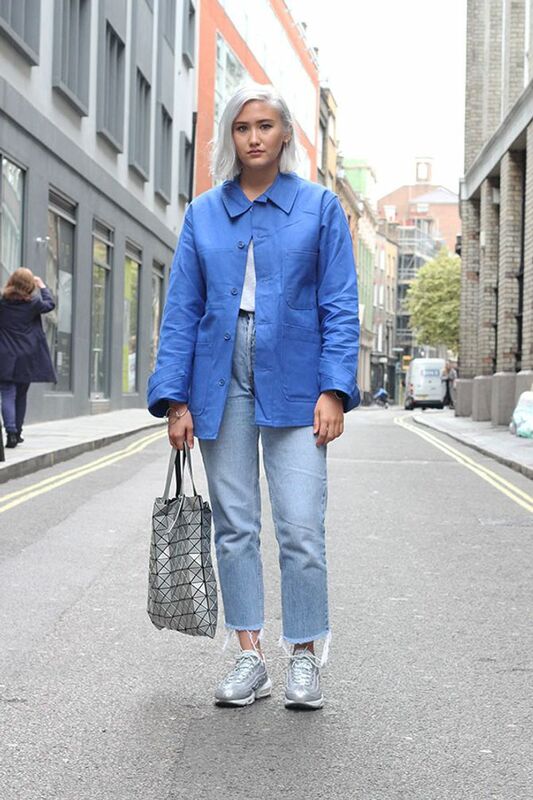 Here's a look at the hottest street style looks from LFW SS16! And because a girl can never have too much style inspiration, especially when it's Fashion Week, here's a load more outfits to keep your wardrobe on fleek. Who got your vote for LFW #OOTD? Tweet us @sofeminineUK!